The unique environment on the island of La Gomera means that nature is everywhere. Unlike some of the other Canary Islands, you can wake up in the morning to glorious views that are unspoilt by crowds of tourists and the general noise that comes with them. Whilst it’s always nice to simply admire the beautiful surroundings from afar, there are many ways you can get up close and personal with the flora and fauna. 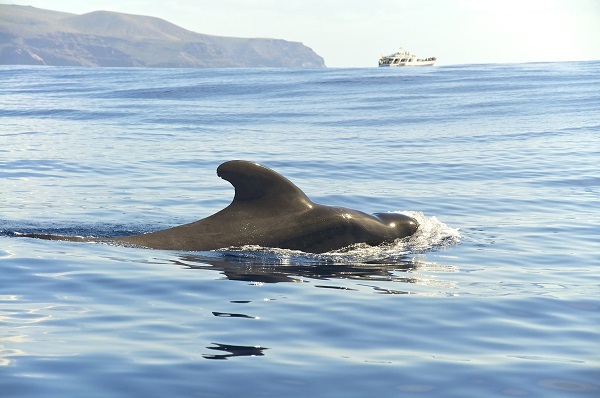 The waters around La Gomera are filled with marine life, including 23 different species of whale and dolphin. If you are looking for an adventure, you can head out into the open waves to try and spot them for yourself. In the small town of Vueltas, in the west of the island, Oceano Gomera operates whale and dolphin spotting tours from the harbour. No guarantees can be made, of course, but there’s a chance you’ll get to see bottlenose, rough-toothed and common dolphins as well as fin and pilot whales. These are the most familiar animals in these waters, but sperm and even blue whales have been known to make their presence felt here too. Even if the cetaceans prove elusive, you will still get the chance to enjoy the wind in your hair and La Gomera’s beautiful scenery from a different perspective. One of the great things about Oceano Gomera is that they act responsibly, passing on some of their profits to local research projects and the Atmosfair organisation. The island is dominated by the laurel forests that make up the Garajonay National Park in the centre of La Gomera. This is a great place to get closer to the flora and fauna, with many species being endemic to the island. Take a leisurely walk along one of the many trails and then stop for lunch in a nearby village to recharge those batteries. 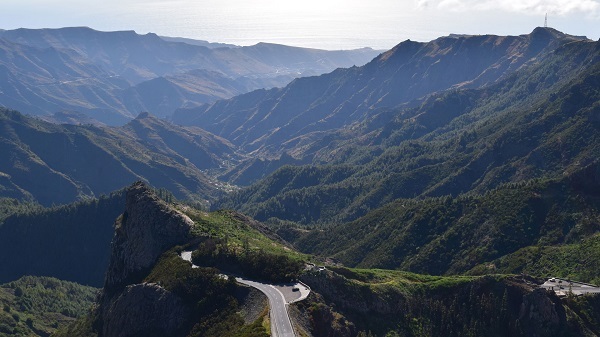 There’s also a chance to learn about the history of La Gomera in the National Park, both fact and fictional. The story of the two lovers that gave their name to the park is a romantic tragedy similar to the likes of Romeo and Juliet, whilst the whistling language of Silbo Gomero helps the natives communicate across the vast ravines and valleys. This zoo may not be on La Gomera but it can still be part of your holiday. Located on Tenerife, it has been voted the best zoo in Europe by users of TripAdvisor and could be visited on the day you arrive, before you catch the ferry across to La Gomera, or on the day you leave, before you catch your flight home. You could even add an extra night in Tenerife so that you can enjoy this excellent attraction. The extensive park has many excellent animal exhibits, including penguin planet, Katandra treetops and the endangered white Bengal tigers. There are also fantastic killer whale, dolphin, sea lion and parrot shows, along with a 3D experience based around the animated film Rio and the ‘Orca Tren’ kids’ rollercoaster. 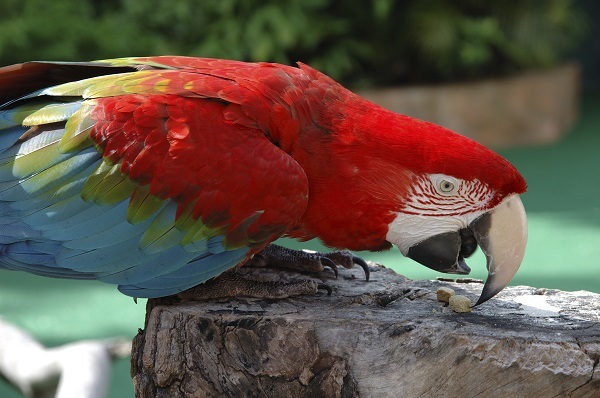 Loro Parque is open all year round and tickets are priced at €34 for adults and €23 for kids. It’s clear to see that a La Gomera holiday is a great way to get closer to nature. Call us today to book your escape to this peaceful and idyllic island.